to dismiss Kindles, although I do possess an iPad mini. I feel as if I'm evolving, like a Pokemon, into a super hi tech futuristic being. 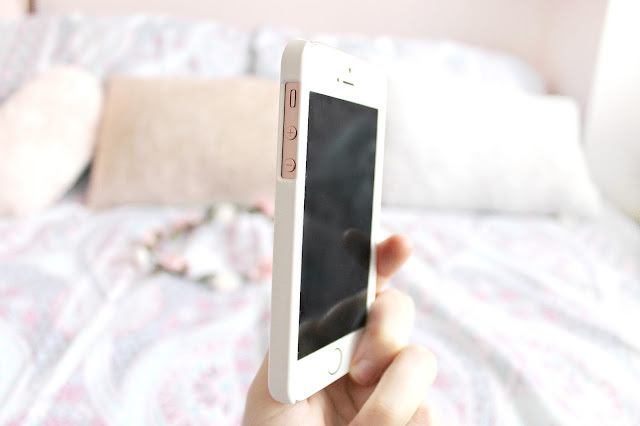 I received my iPhone SE as an early birthday present from my partner and I love how easy it is to use and its beautiful rose colour. It's a perfect size for my hand and pocket! To protect my phone from damage I wanted to invest in a case for it. I've been pinning a few on Pinterest but never before considered personalising my own. 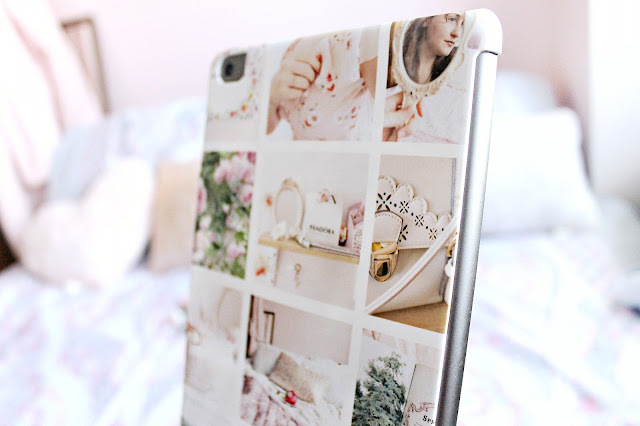 Phone meet Caseapp, a company that produces personalised protective skins and cases for your technology, so much easier to use than I estimated it would be! 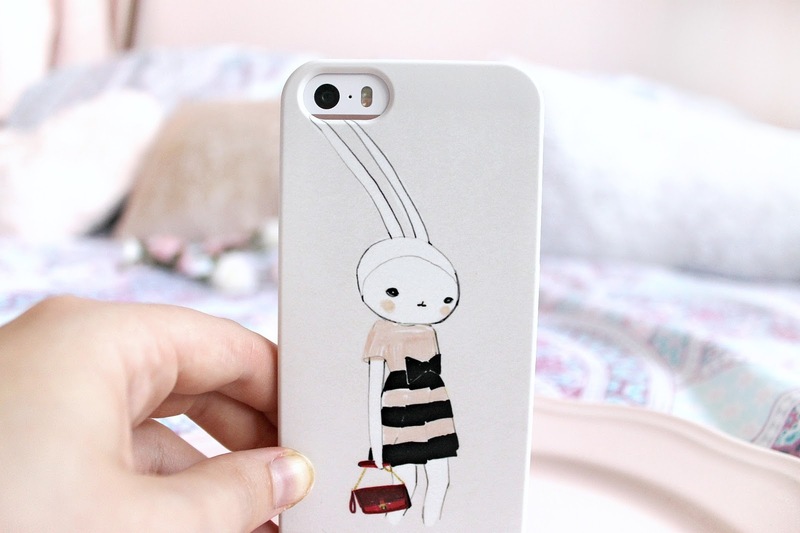 I made this adorable matte Fifi Lapin rabbit case, so adorable in her striped dress. All credit goes to Fifi Lapin via Pinterest for the design, it is here for my personal use only. On the website you can choose between cases and skins to fit all kinds of different devices. The only tricky part is ensuring the images are of a high enough quality and resolution to come out well on the product, especially with a laptop or iPad case, as they are a lot bigger! The design tool lets you know when an image is just right and when to resize it to maximise the quality of the finished product. My favourite part was creating a personalised collage for my iPad case and I chose a few of my favourites from instagram: flowers, books and snaps of li'l boy. I love how much freedom you have when designing, you can change the background colour and build according to a template, just choose one image or have fun layering them together! It would be so cool to have a Pinterest board filled with different designs people have made. I can see myself experimenting with this in my free time and becoming a hoarder of phone cases, I really want to create more! The cases fit perfectly, like a second skin! Cases I've had in the past have been a bit hit and miss, where the volume buttons and camera often get somewhat covered. There are little openings to allow access to side buttons, allowing a peek too at the rose gold or silver underneath, which I love. I also love to use Cocoppa to customise my homescreen, so I hoard all kinds of cute icons on there! I have both a giveaway and a discount on the cards today, courtesy of Caseapp! For a chance to win £22 to spend on anything of your choice on the website just enter below. The giveaway will run for two weeks, for the rest of August. In the meantime, you can use the code 'ICECREAMANDC20' to get 20% off anything on the Caseapp website and dress up your gadgets. 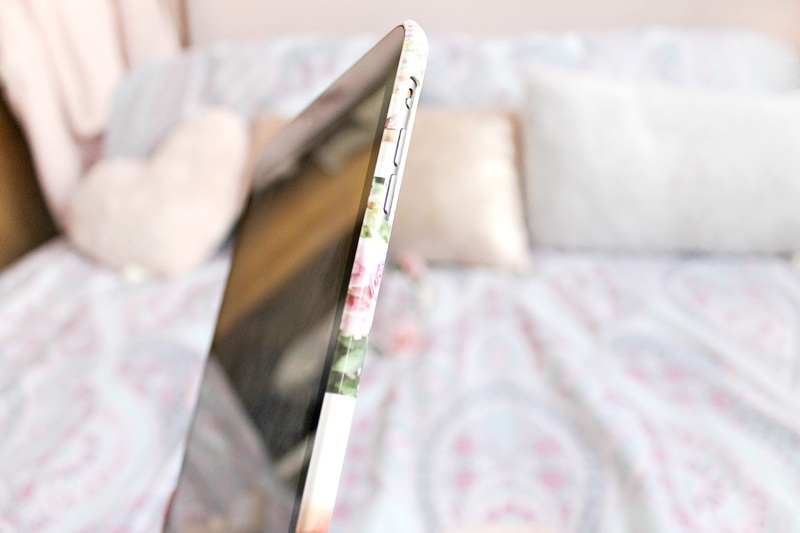 Will you choose a custom iPhone case/laptop skin or one of the beautiful ready made designs? My fave app is IG. 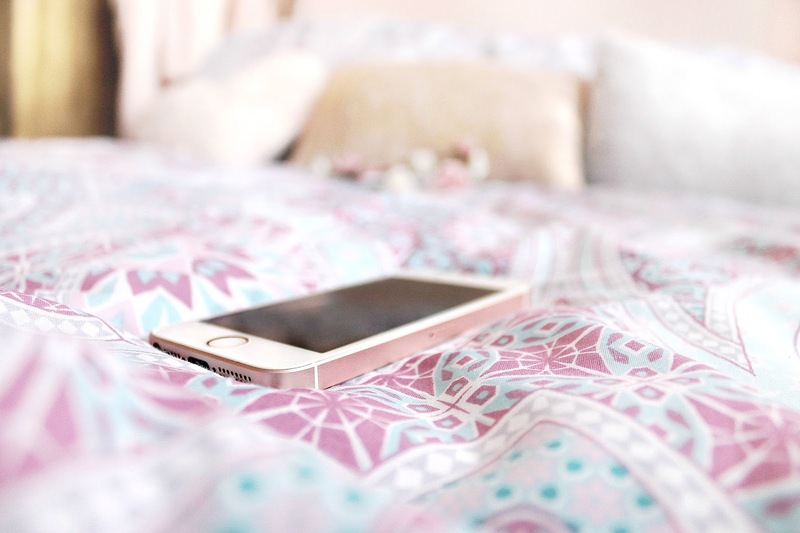 You're phone is such a lush colour, my iphone is my baby I couldn't be without it! 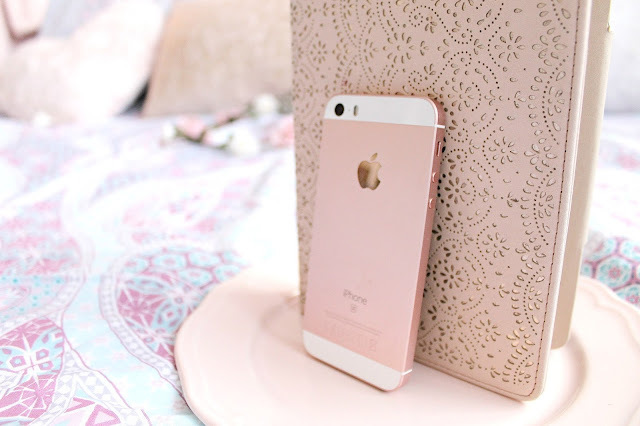 These cases are so pretty & delicate!